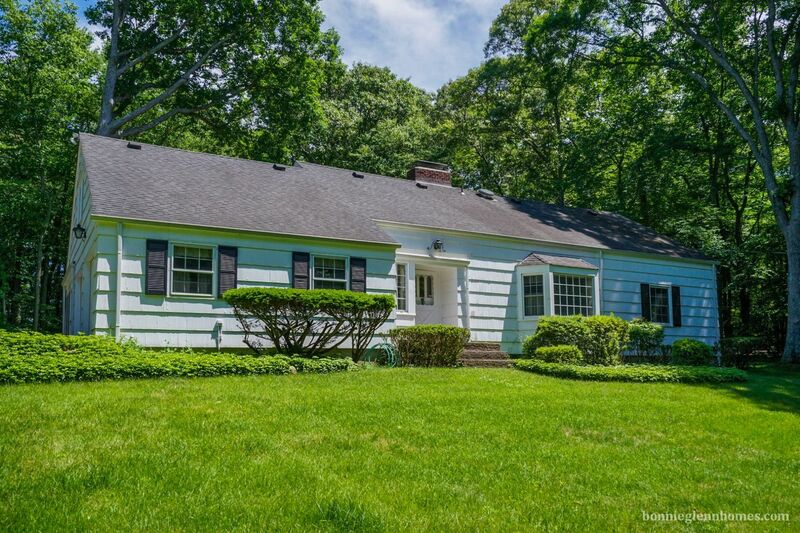 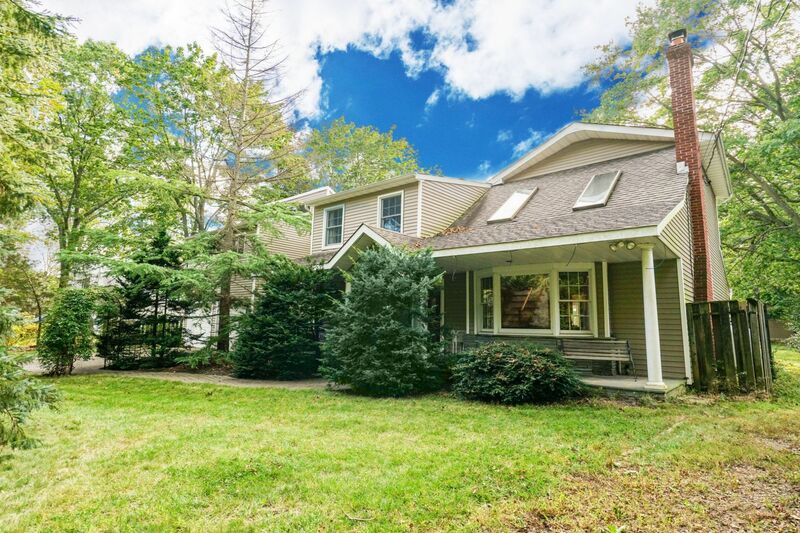 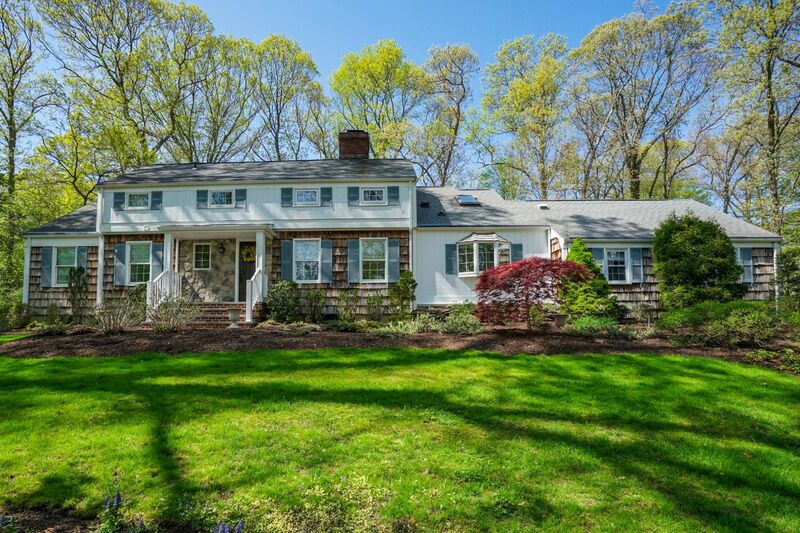 Nature Lover's Paradise with Waterviews of Stony Brook Harbor! 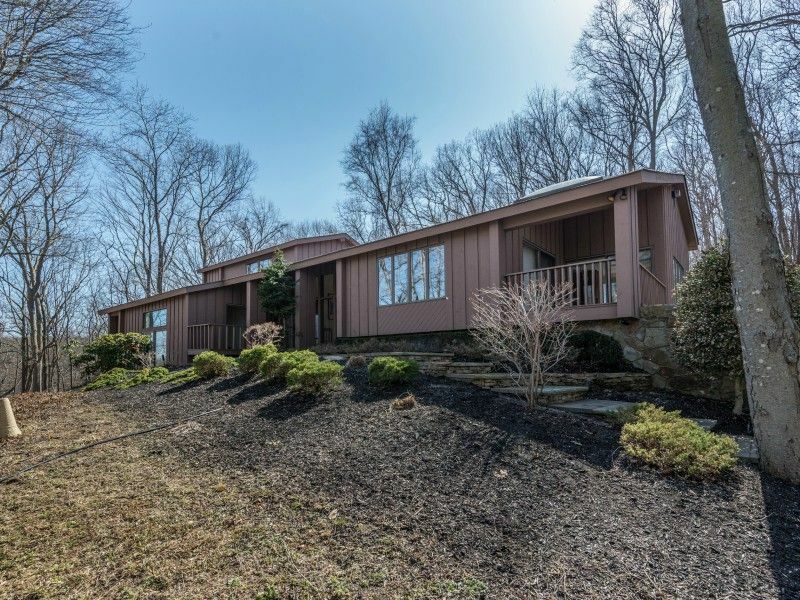 Diamond "Yablonski" Built Farm Ranch Set on 1 Acre with Many Updates! 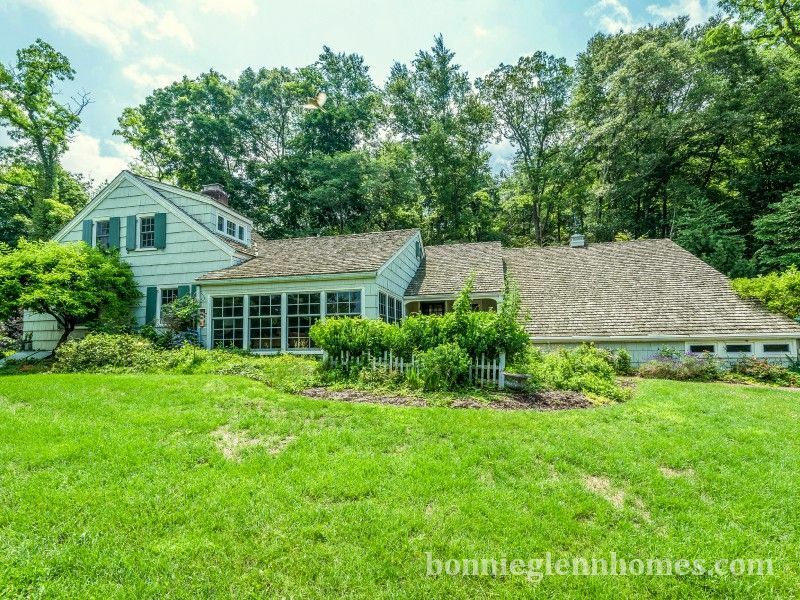 Sprawling Country Ranch Backing 100 Acre Preserve! 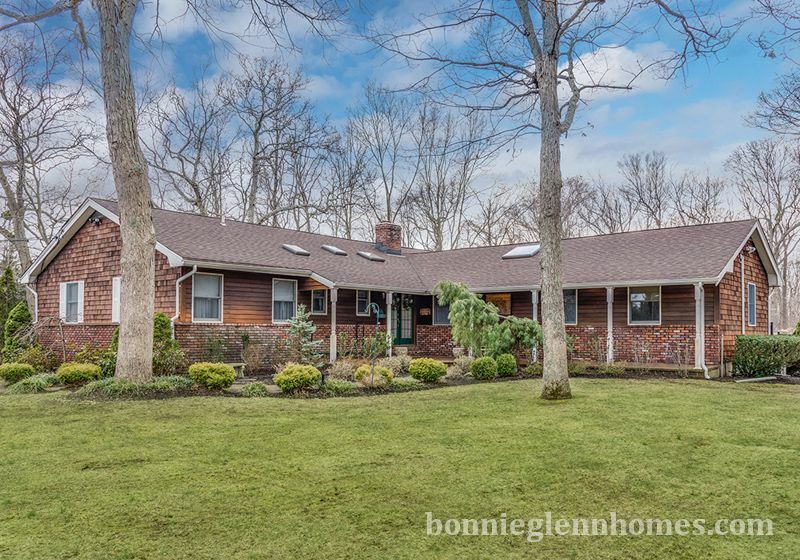 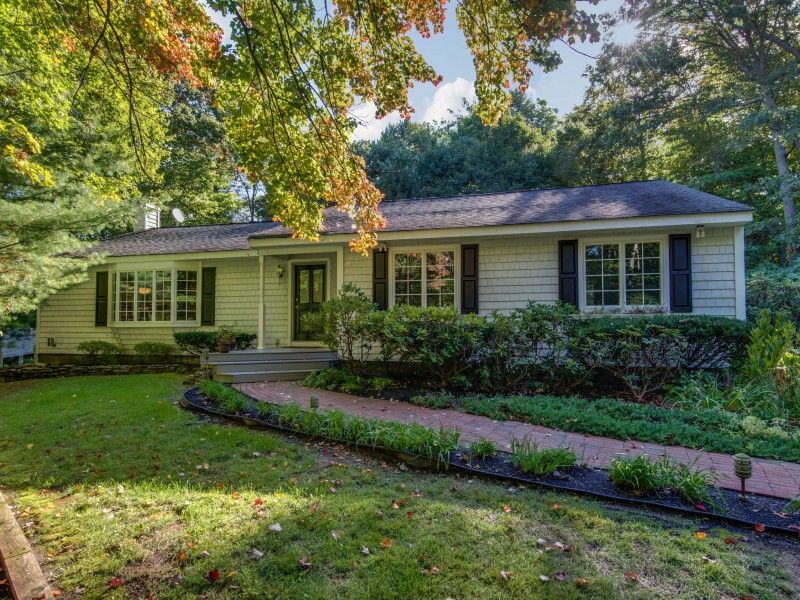 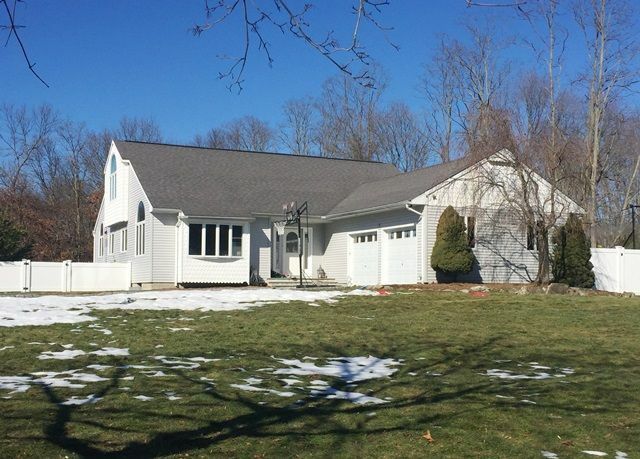 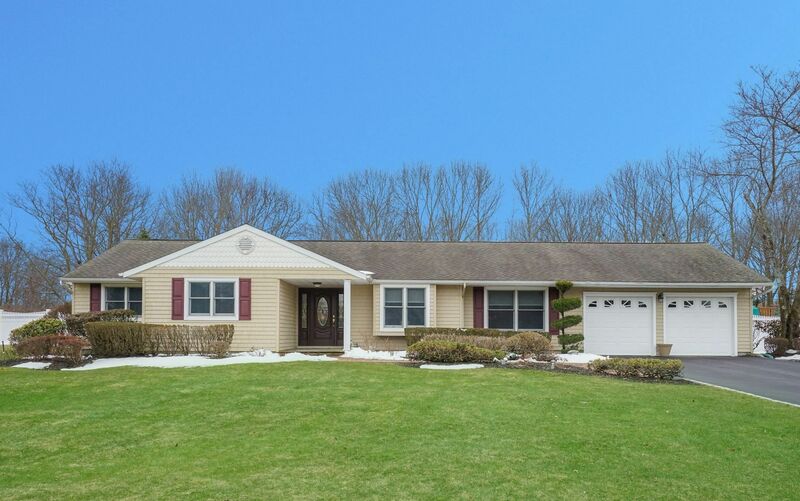 Meticulously Maintained Sprawling Ranch with Many Custom Updates Throughout! 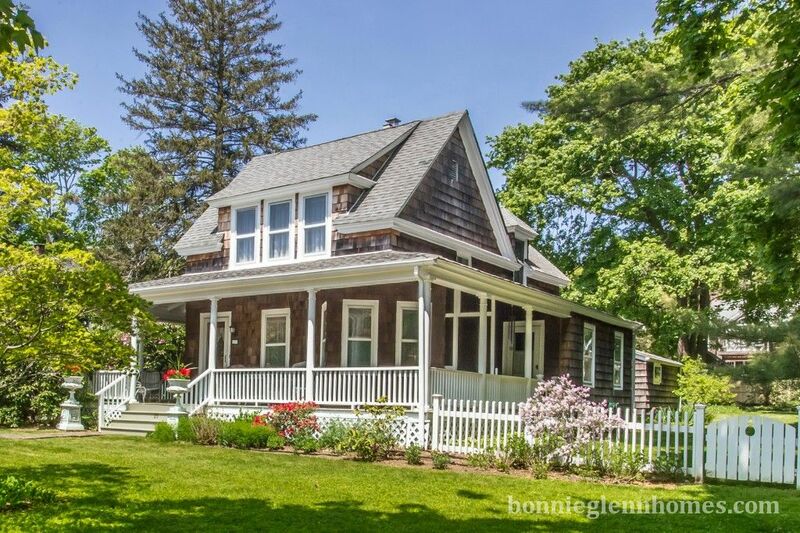 Gateway to Head of the Harbor, This Spectacular Farmhouse Colonial Awaits!